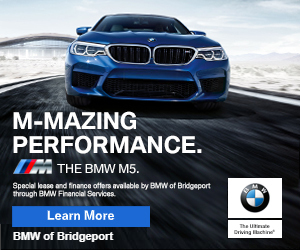 11:40pm–#Bridgeport CT–Smoke on the third floor at 79 University Avenue at the North Hall. Firefighters taking a hydrant and going to work. Turns out to be food burning on the stove. 7:22pm–#Trumbul CT–A motorcyclist has been hit by a car at the intersection of Huntington Road and Woodcrest Avenue. The biker is alert and walking around. EMS on the way. 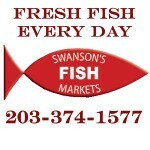 6:00pm–#Bridgeport CT–#nakedman–Report of a man exposing himself on Gregory Street. 4:49pm–#Trumbull CT–Firefighters on the way to 55 Wendover Road for a pool heater fire. Turns out it was a mouse nest that caught fire! Metro-North Railroad @MetroNorthTweet Tweets: Trains are operating @ reduced speeds. Customers should anticipate scattered delays due to high temps/potential impact on our catenary system. 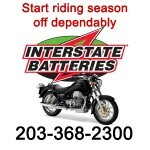 3:30pm–#Norwalk CT #cttraffic–Report of an accident I-95 northbound between exits 14 and 15. State Police and EMS on the way.